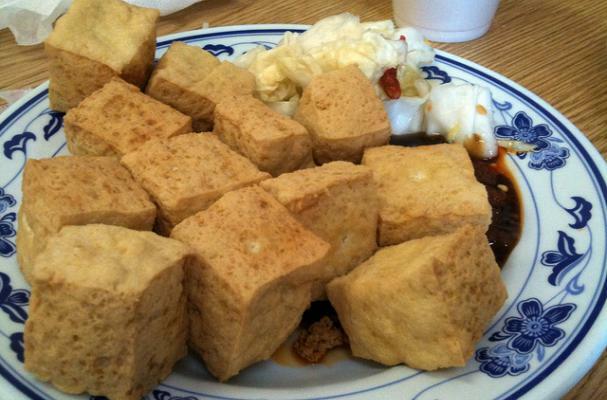 This week's Stinky Foods star is the appropriately named stinky tofu. This fermented tofu is a favorite snack in East and Southeast Asia. Click through the pages below to learn 10 weird facts about stinky tofu.